Millions of Americans visit a chiropractic clinic in any given year, and a large percentage do so to see a back pain chiropractor. In Northeast St. Petersburg, Reza Chiropractic Clinic offers patients a chance to find relief for pain from accidents, injuries, surgeries, and more. Our professional team can help diagnose and treat your health problems. Discovering the source of your discomfort is vital for determining how it can be relieved. If you act and make an appointment for chiropractic care as soon as you notice any signs, you can proactively protect the health of your spine. All of these make up a picture of your health and wellness, giving your back pain chiropractor the chance to help you identify the underlying cause of your back pain. Once you have discussed your health history, your doctor may perform a physical exam, testing your range of motion, mobility, and more. This may include taking x-rays or using a spinal thermography device to detect areas of heat along the spine. These tests and more may locate the source of your discomfort or the cause of additional symptoms. After your initial visit in Northeast St. Petersburg, subsequent appointments usually involve chiropractic adjustments. The primary treatment for spine problems is spinal manipulation, also known as chiropractic adjustments. Your doctor will gently manipulate your joints with his or her hands or a special tool, adjusting your joints back into place. These adjustments should not be painful, but you may hear some popping or cracking sounds as your skeletal system moves back into alignment. Realigning the spine allows the nervous system to realign, relieving discomfort and promoting better health. 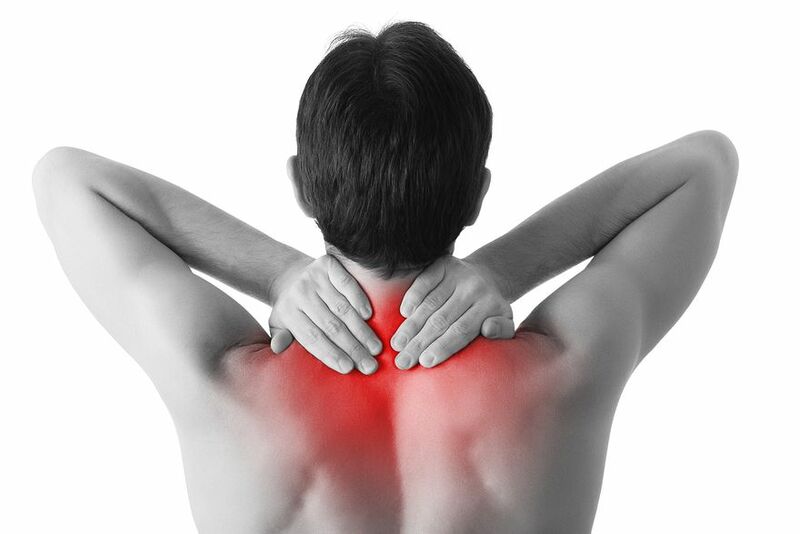 Following an adjustment, it is normal to feel a little achy or stiff for a few days. Your body is adjusting to its new, improved alignment, so it will take a little time. After subsequent treatments, your body will feel better and better each time. Some people require just a few visits to feel better, but others with chronic conditions may need to see a chiropractor on a long-term basis. Discuss your treatment plan with your doctor to determine what you can expect for your care. For a back pain chiropractor in the Northeast St. Petersburg area, trust Reza Chiropractic Clinic. Our team of professionals can help you live a healthier life through services such as chiropractic care, Kinesio taping, corrective exercises, nutritional counseling, lifestyle advice, personal training, and more. Call us today at (727) 526-7700 or contact us online to schedule an appointment with a back pain chiropractor in Northeast St. Petersburg.